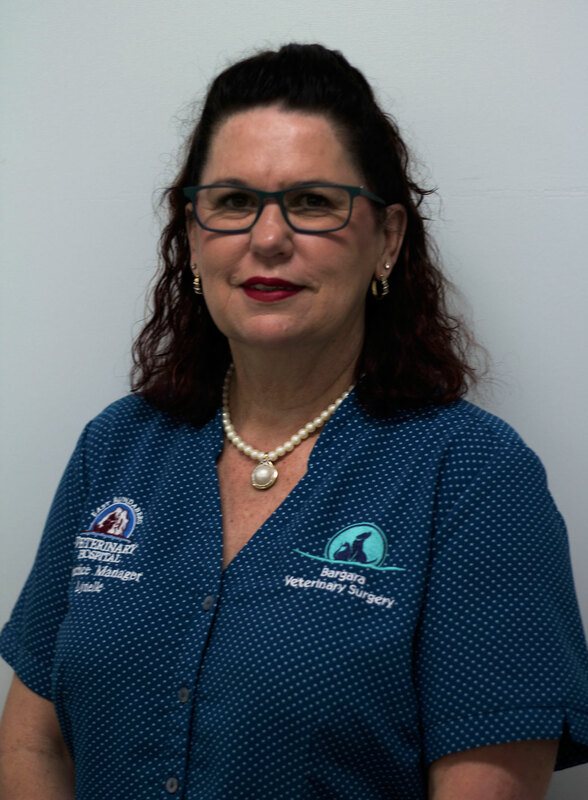 I have been a Client of the East Bundaberg Vet Hospital since 1981. I come from a retail background and thank David for the opportunity to manage his fast paced small animal practice. I look forward to the new challenges this brings for me and learning all about things great and small. I am also looking forward to meeting you and your furkids. Outside of work I keep busy with my husband Michael and two grown children Nathan & Jodie whom are both married. I have 2 dogs Jaxon & Tyson and a cat Ace. I love to spend any extra time I have with them at the beach. My enjoyment is to watch my husband and son race speedway & my daughter compete in Triathlons. So many exciting things are about to happen in the practice, which I look forward to sharing with you all very soon. 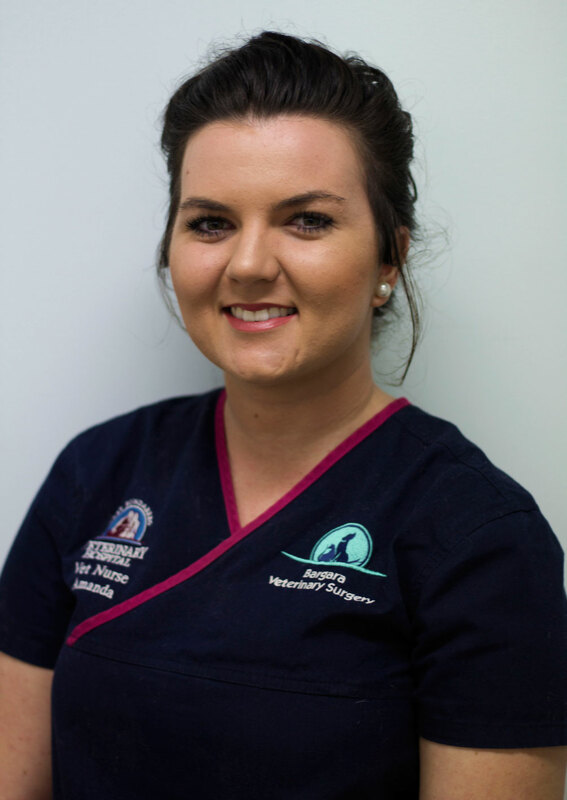 Hi, my name is Mary, I have been working at the hospital since December 2013 and love working with animals. I have a keen interest in nursing critically ill patients and enjoy seeing them making a full recovery. I love spending time with my beautiful dogs and riding my horse. Hi, my name is Shanelle and I started working at the hospital 2016. I’m originally from Victoria and moved up to enjoy the warmer climate. I have been nursing for over 10 years and have a keen interest in surgery and nursing critically ill patients. I have 2 dogs and a cat who rule our house but wouldn’t have it any other way! 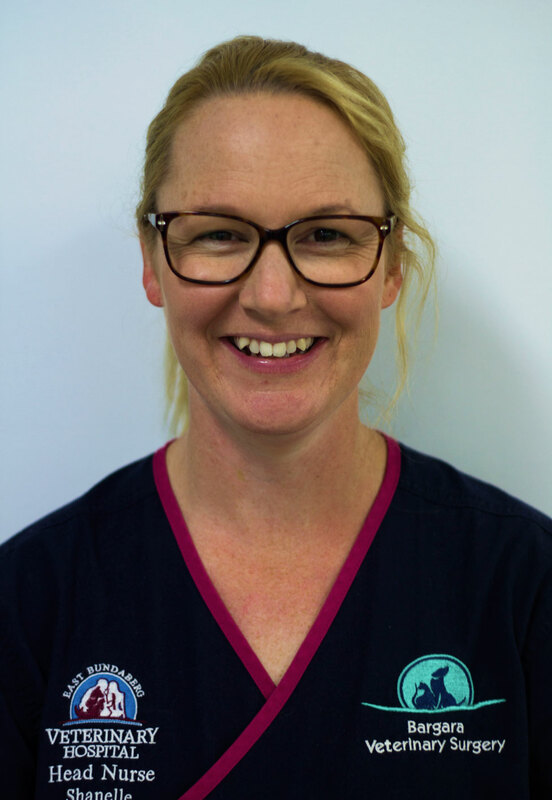 Nurse Amanda has been working with us as a Veterinary Nurse for over 4 years. She owns 3 dogs, Cleo, Poohbear and Big Bear and a horse called Fantasia. 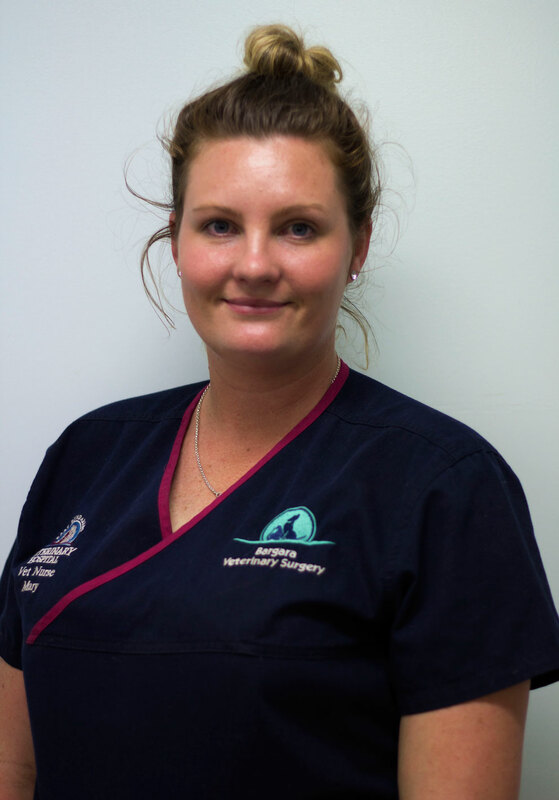 Tegan started with East Bundaberg Veterinary Hospital in March 2011. 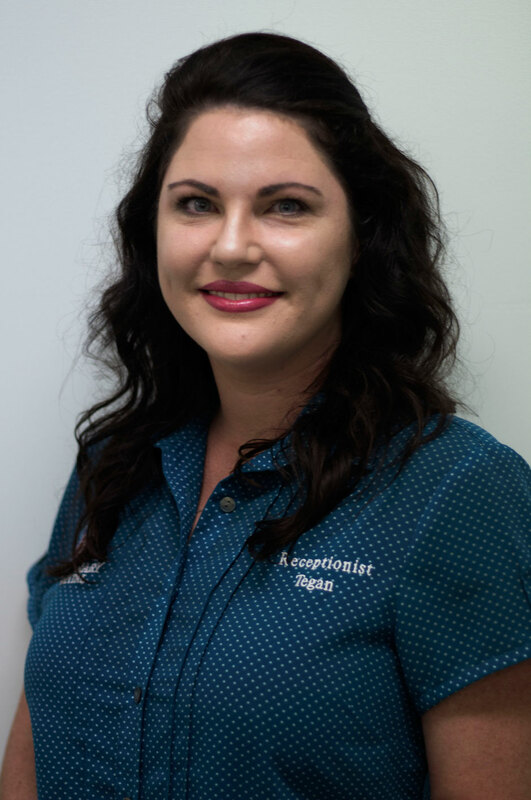 You will usually see Tegan’s smiling face greeting you at reception or having at chat with you on the phone. She loves all the four-legged friends she meets in our hospital and enjoys developing friendships with their owners. Out of work she spends her spare time travelling and caring for her gorgeous Russian blue cats “Kye” & “Mela”.